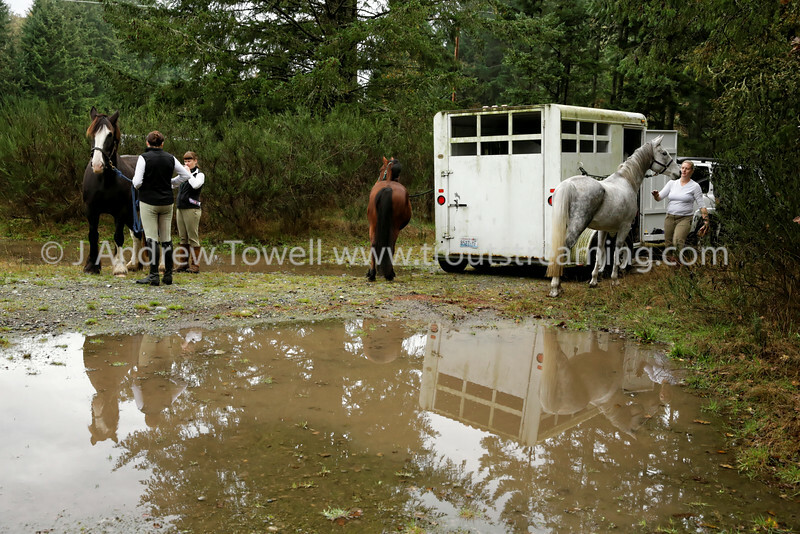 Snapshot gallery of images from the Woodbrook Hunt Club October 25th, 2014 Opening Day Hunt. Images Copyright © 2014 J. Andrew Towell All Rights Reserved. Please contact the copyright holder at troutstreaming@gmail.com to discuss any publication or commercial usage rights. Small web use images available upon request with any print order.